A patient shares a secret with Dr. Darcy, and then someone kills her. Was a baby really stolen from her, years ago? Are the police missing a vital clue? 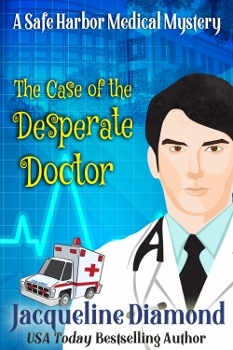 Join the young obstetrician as he seeks the truth! Who murdered the father of a baby about to be born by surrogate? Dr. Darcy teams up with his P.I. sister-in-law to help the police find out! 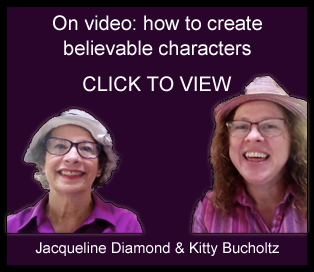 Click for a 25-minute interview with Jackie and author Kitty Bucholtz! “I was hooked from the beginning. I highly recommend this book!" Fans of the Dr. Blake Mysteries--don't miss this series! 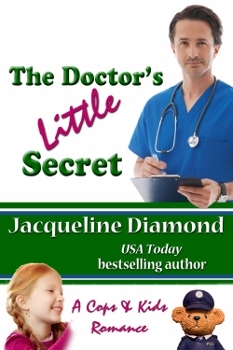 USA Today bestselling author Jacqueline Diamond writes a medical mystery series. She is a former Associated Press reporter and TV columnist. Don't miss a new release or sale! 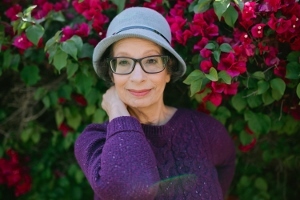 Enjoy a new interview with Jackie by Jann Ryan! 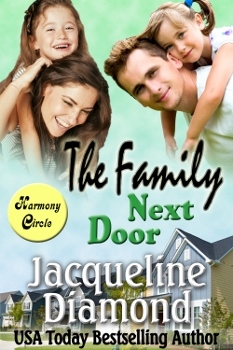 Don't miss Jackie's delightful REGENCY ROMANCES! Only 99 cents! 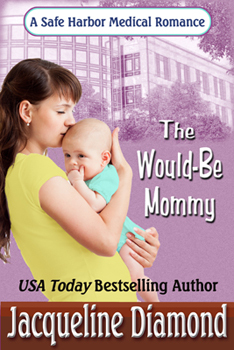 Called a “brilliantly moving story” by Cataromance, The Would-Be Mommy is the first book in USA Today bestselling author Jacqueline Diamond’s award-winning Safe Harbor Medical romance series. Amazon, Kobo, Barnes&Noble, iTunes, GooglePlay or Smashwords. See the whole series page! First in the Harmony Circle series! Can a young widow find love with the holdout juror who freed her husband’s killer? Now he lives next door... Welcome to the neighborhood! Order: Amazon, Kobo, Barnes&Noble, iTunes or Smashwords. See the series page! Her quirky freelance assignment: solve a famous cold-case mystery for a magazine article. But as Kenny investigates, people start dying around her. To complicate matters, her bipolar disorder makes her perceptions unreliable. 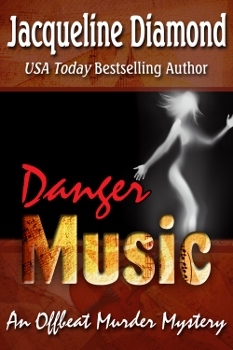 Will she recognize the killer before she plays into his hands? Only 99 cents till April 30. Buy at: Kindle, iTunes, Kobo, Smashwords, BarnesandNoble. READCHAPTERONEFREE! Free to Kindle Unlimited subscribers. A no-holds-barred lady cop and a handsome doctor may be total opposites, but to save an orphan, they'll fake an engagement! Check it out on Amazon. This website property of Jackie Diamond Hyman.